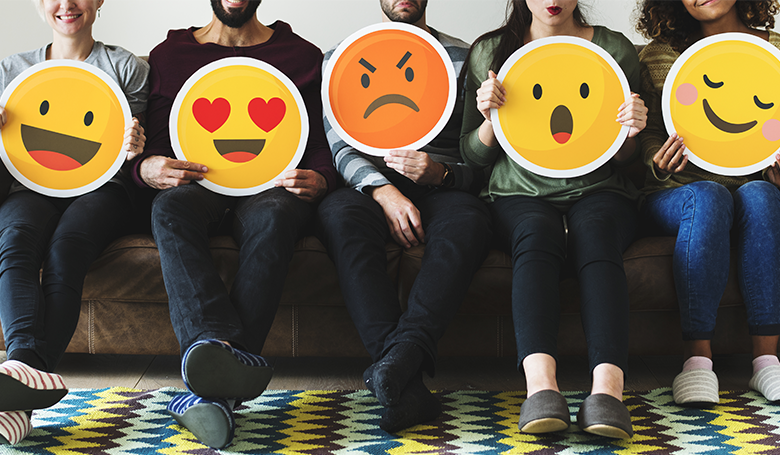 Communicating with your members and guests has never been easier. CourseMate is designed to target and promote your club, focussing on members, recruitment, participation and sales. Engage, communicate and grow. 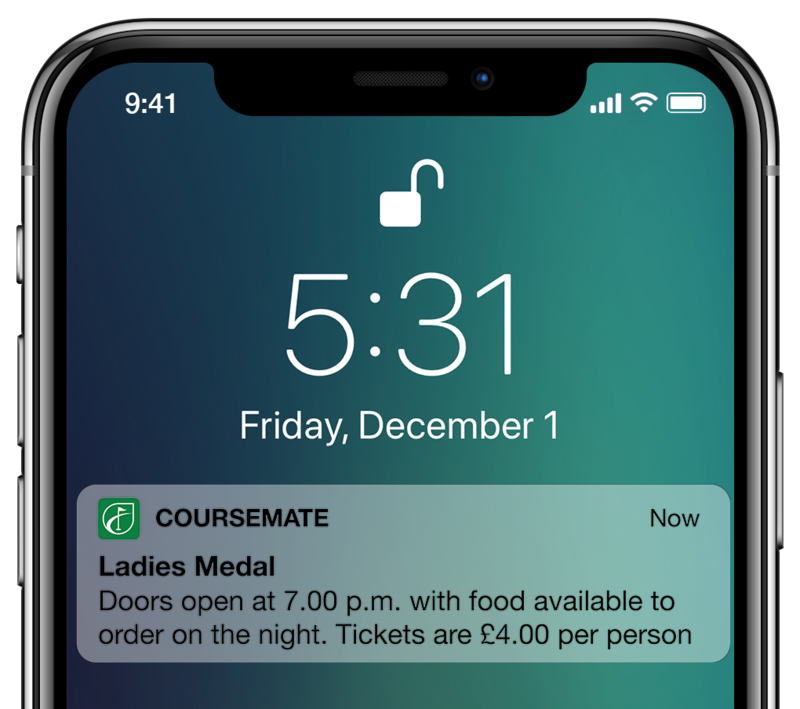 CourseMate is made specifically for individual clubs to allow them and their entire team to communicate, market to, and engage both members and visitors. It also makes it easy for golfers to participate in events, make bookings and help them out on the course with their game. 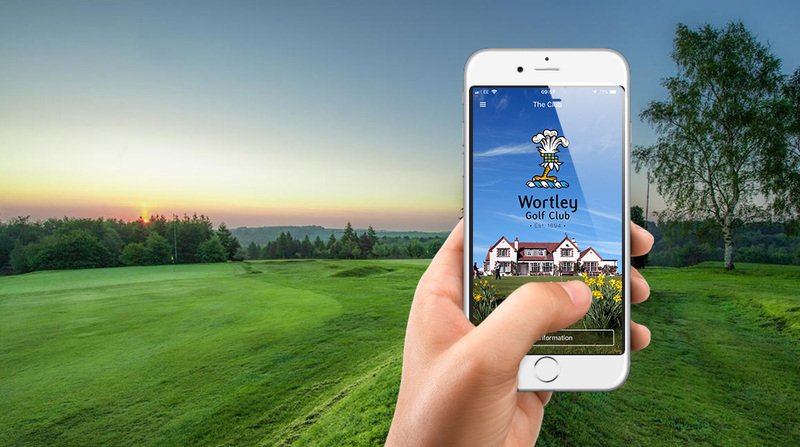 Making life easier for your members and visitors alike by centralising all your booking systems in one place - from tee bookings right through to accomodation. 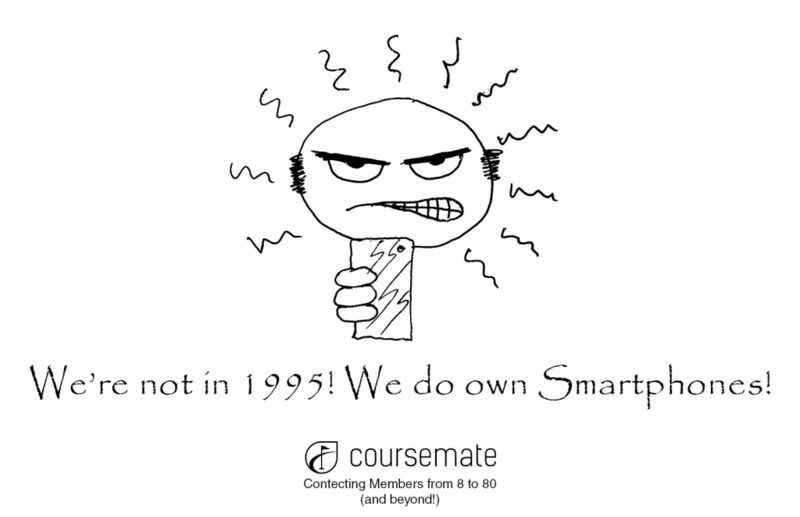 CourseMate app makes it quick and simple. Compatible with many club systems like Jonas, IG, BRS, V1, GolfNow, HDID, Master Scoreboard and many more. 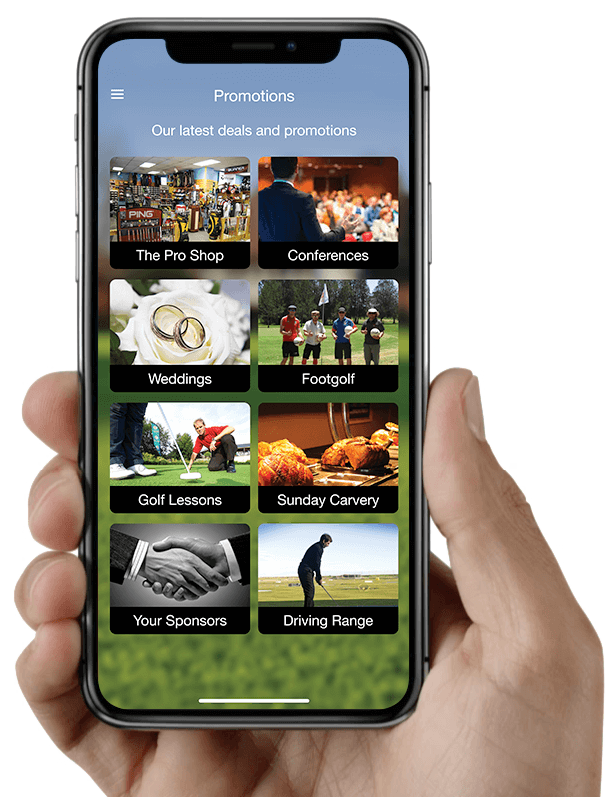 "CourseMate is a key area of golf club operations that we should be supporting clubs with"
Send a message or an advert direct to the golfer's phone, even without the app open. This makes for a powerful marketing tool and an excellent way to communicate with your members. 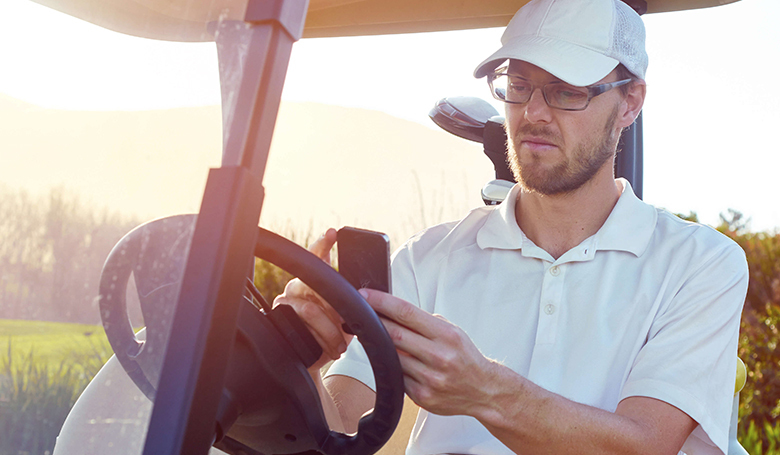 Your golfers can stay on target with built-in course guides, flyover videos, and GPS to the pin. 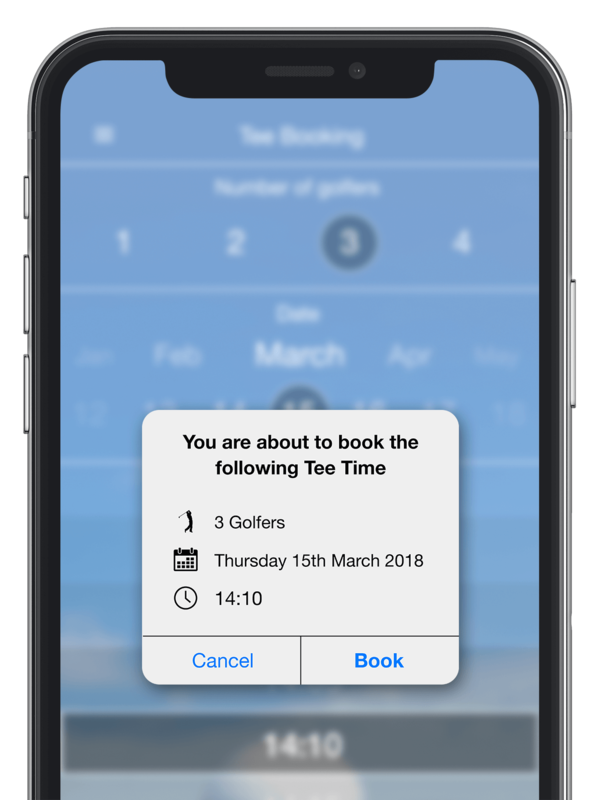 Tracking their progress the smart way with the 4-ball scorecard and know whether to take their waterproofs or not with the built-in weather section. 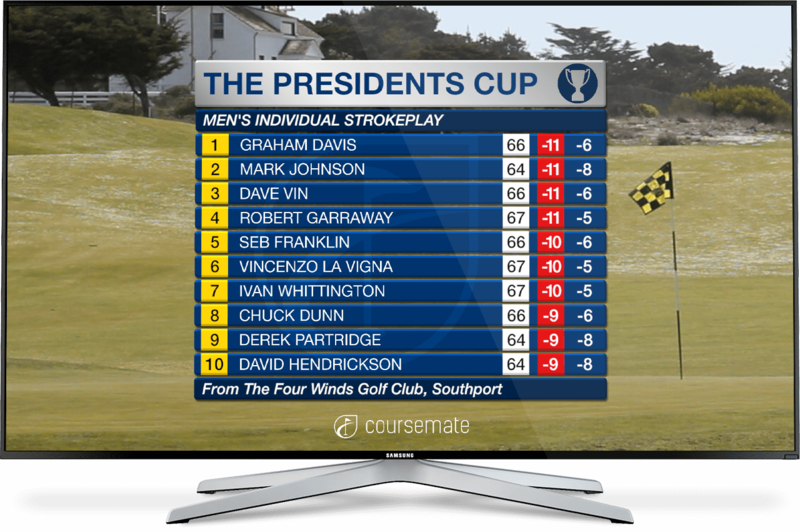 CourseMate's free, built-in LIVE Tournament Scoring beams the results directly onto your clubhouse screens giving your club the edge on value and entertainment for visiting societies, corporate days and junior events. 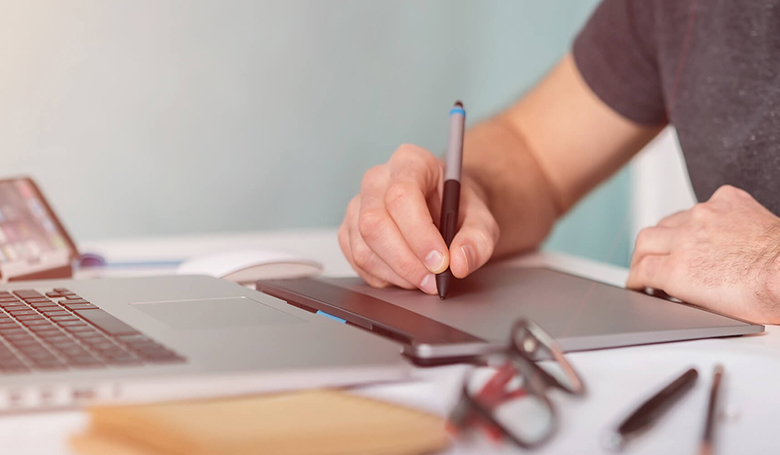 Central to your brand identity and reputation, bespoke design and a variety of packages to suit all budgets. CourseMate can interface with your existing booking system or we can provide you with one. 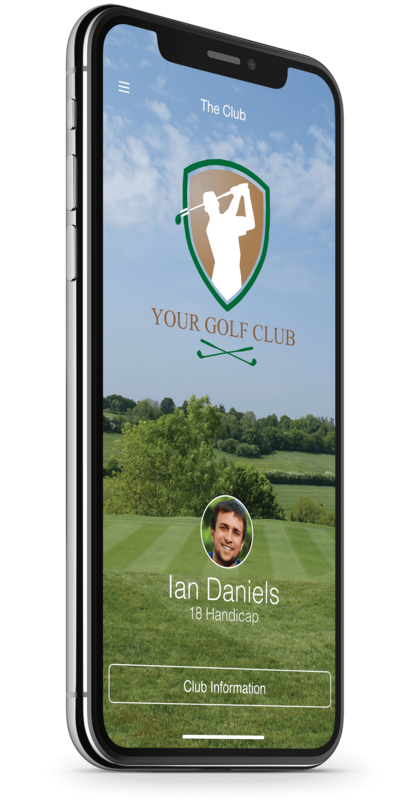 Our social media service is designed to help golf clubs leverage social media to meet their objectives. 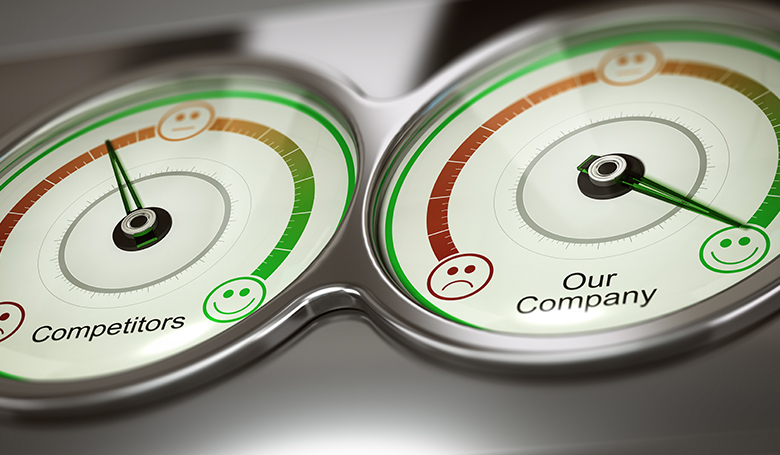 Critical insight needed to make sure you make the right decisions to remain competitive in the years ahead. If you have any questions about CourseMate or any of our associated services, please get in touch, the CourseMate team are here to support you all the way and will show you how to get the maximum out of your smart app.